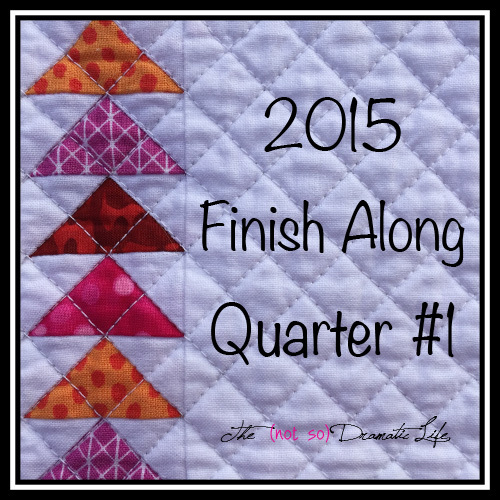 With cautious optimism, I am joining the finishing fun with the 2015 Q1 Finish-Along hosted at On the Windy Side! Some items aren’t necessarily a huge time commitment (goals 1-12), but others (goal 13) will take a significant amount of time and thought. I am also hoping to dip my toes in the pattern writing waters in the next couple months, so I think I will be pretty busy! 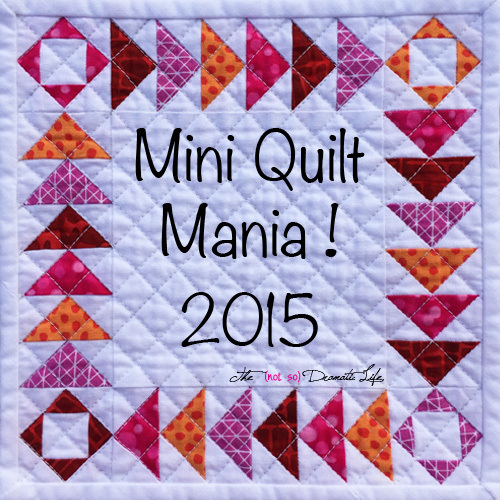 In order to keep up with Mini Quilt Mania I am planning to make 12 more mini quilts for the first quarter of this year. Most are sketched, I have drafted patterns for others, selected some fabrics, and a couple are started. 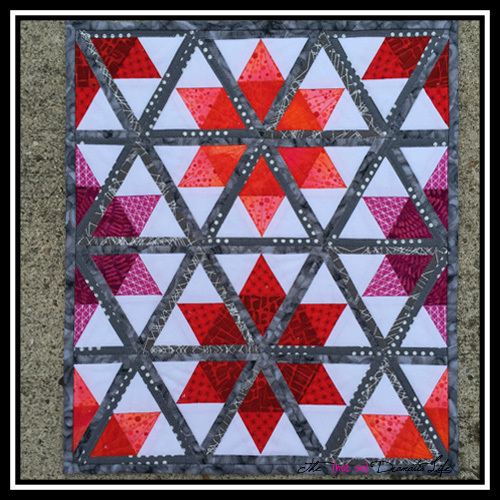 I loved making Low Volume Fail, Pastel Win!, and I am planning a quilt based on similar ideas and techniques. I am currently sketching and selecting fabrics. 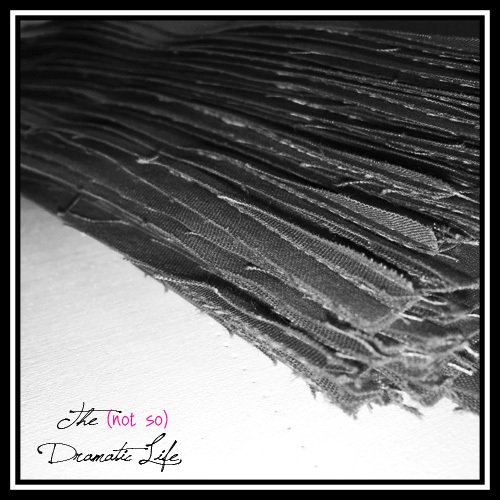 A Secret Project that is a generous twin sized quilt. It is currently quilted and ready for finishing. A Secret Project that will be a lap sized quilt. The blocks are made and ready to be assembled, quilted, and bound. I am thrilled with the results of Mini #1, and I want to make a lap or twin sized version of this pattern. I have scaled up the pattern and started pulling fabrics. Goodness, I better get busy! I wish everyone the best of luck in the next few months, and I’m looking forward to seeing the exciting projects that are planned! Those are some great goals, Cassandra. You will be busy, that’s for sure! Can’t wait to see the mini’s you have planned. And writing a pattern for that first mini in a lap quilt size is an awesome idea!